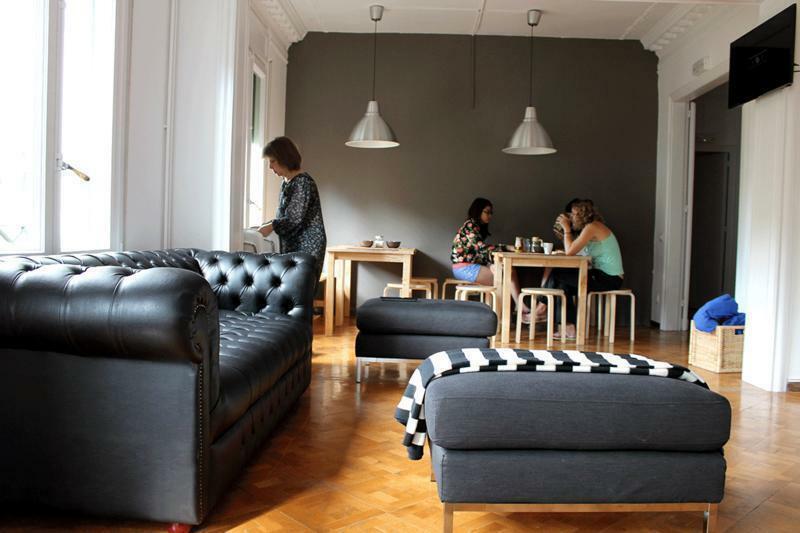 If you enjoy hanging out with young people, making new friends, and staying at a relaxed and friendly place with a vibe, then WOW Hostel is the way to go. 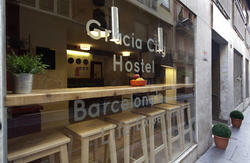 Centrally located on Barcelona’s Diagonal Avenue, Wow Hostel Barcelona features a 24-hour front desk and free Wi-Fi. 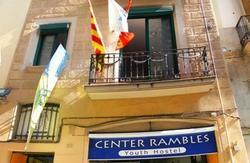 The bright modern hostel offers dormitories or private rooms, all with large windows, personal lockers, heat and fans, and free bed linen and blankets. Bathroom facilities are shared. WOW offers a complimentary continental breakfast for all its guests. The hostel also features a full kitchen that is available to all guests at no additional charge and a full-serve laundry service available for a fee. Common areas are open until 1am and include a TV lounge, a living room with a professional pool table and a snack bar and drinks . Staff are happy to provide tourist information and a free guide for bars, pubs and night clubs is provided. 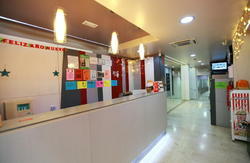 All rooms can be locked and a key is provided to all guests. A personal locker is included with each reservation. Guests are advised to bring their own locks, but locks are also available at WOW for a €5 deposit that is refunded upon check out. Room type: Single Bed in 6-Bed Dormitory Room Dormitory with a fan . There are personal lockers, free bed linen and blankets. Bathroom facilities are shared. Room type: Single Bed in 4-Bed Dormitory Room Dormitory with a fan and street views. There are personal lockers, free bed linen and blankets. Bathroom facilities are shared. Room type: Single Bed in Dormitory Room Dormitory with a fan and street views. There are personal lockers, free bed linen, blankets and towels. Bathroom facilities are shared. Room type: Double Room with Shared Bathroom Private room with free Wi-Fi, a fan and street views. There are personal lockers, free bed linen, blankets and towels. Bathroom facilities are shared. Continental Breakfast included (from 8 to 9.30). City taxes not included (0.75 Eur per person/day). A security deposit of 20 Eur, for the key. By bus, lines 6, 7 15, 27, 32,33 or 34.